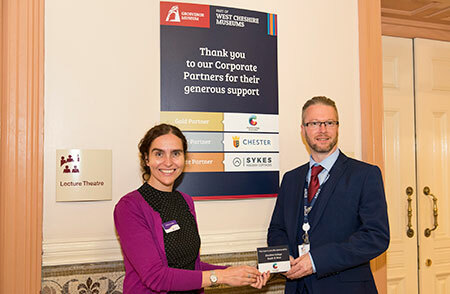 The Grosvenor Museum in Chester has announced the first members of its new Corporate Partnership Scheme. The scheme has been set up to enable businesses to support the museum to care for its collections, develop exhibitions and share Chester’s exciting culture and history with residents and visitors. One of the oldest museums in the North West, the Grosvenor Museum attracts over 80,000 visitors a year. In return for their generous financial support, choosing from three levels of membership, the founder Corporate Partners will receive benefits including VIP invitations to attend special events and discounted hire of the Grosvenor Museum’s lecture theatre. In addition Partners can also sponsor an object of their choice and nominate a local school to receive a free experience day at the museum. 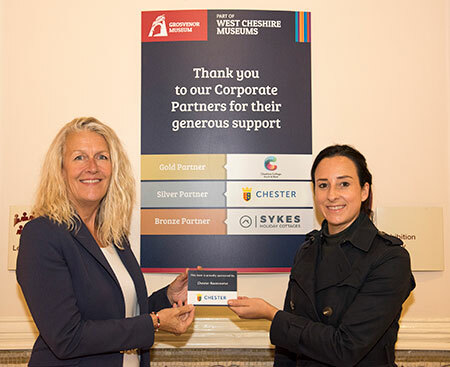 Councillor Louise Gittins, Cabinet Member for Communities and Wellbeing, said: “We are grateful to the founding Corporate Partners for choosing to support the Grosvenor Museum and its vital work for residents and visitors alike. 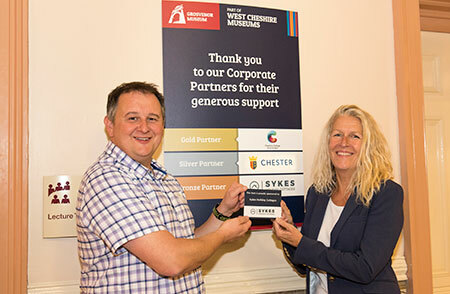 Richard Thomas, CEO, Chester Race Company said: "Chester Race Company are thrilled to be supporting the Grosvenor Museum as a Corporate Partner for the next 12 months. As the oldest racecourse still in operation in the UK, we have a long and rich heritage within the Roman city of Chester and were delighted to be approached to become officially affiliated with the museum.